*HOT! * Amazon – Head and Shoulders, Shampoo, Anti Dandruff, Dry Scalp Care with Almond Oil, 23.7 fl oz, Twin Pack just $6.19 after 40% Code! 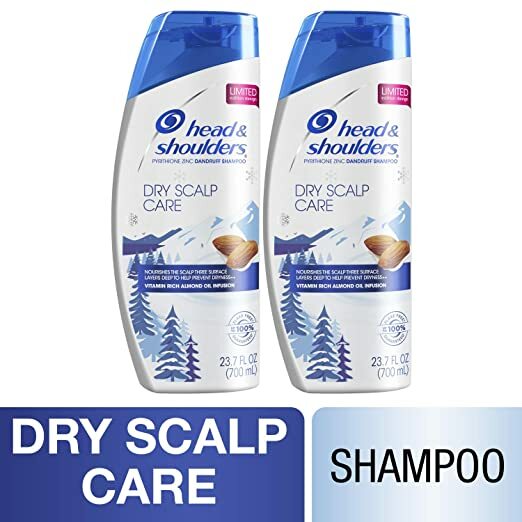 Super price on Head and Shoulders, Shampoo, Anti Dandruff, Dry Scalp Care with Almond Oil, 23.7 fl oz, Twin Pack at $11.98 – $1 coupon on the product page AND promo code 40MARKDOWNHC = just $6.19 with FREE Prime shipping or free shipping with $35 purchase.